Samuel died in 1922 leaving Ardella a widow until her death in 1964. When Adella’s son Wilkie and his wife died young, Ardella raised their three children, Margarette, Luther, and Wilkie Jr. She lived for a time with her daughter Etta in the Berkley, California area in the 1940s. It was there at Berkley on 14 December 1947 that Ardella and Etta joined the Reorganized Church of Jesus Christ of Latter Day Saints, a divergent LDS tradition based on the claim that Joseph Smith Jr.'s son, Joseph Smith III, was the rightful successor to his father, not Brigham Young. 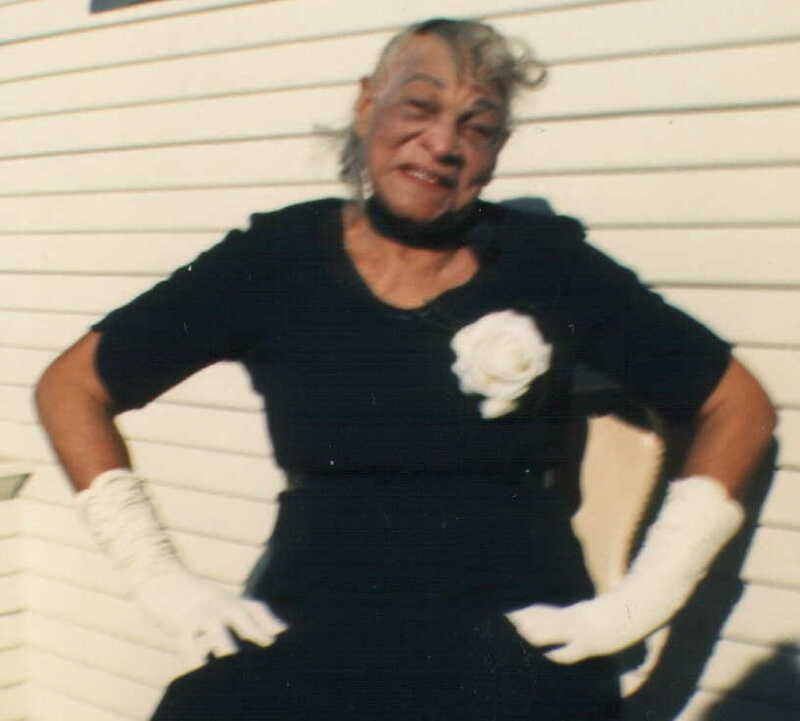 Ardella passed away in Tylertown, Mississippi in 1964. Magee, Ardella Bickham. Reorganized Church of Jesus Christ of Latter Day Saints. Deceased Membership Files, 1877-1995. Film 1993518. Family History Library. Church of Jesus Christ of Latter-day Saints, Salt Lake City, Utah. United States Census, 1880. Washington Parish, Louisiana. United States Census, 1900, 1910, 1920, 1930, 1940. Pike County and Walthall County, Mississippi. Church of Jesus Christ of Latter-day Saints, Record of Members Collection, CR 375 8, box 4256, folder 1, image 246 and 451, Church History Library, Salt Lake City, Utah; United States Census, 1910, Pike County, Mississippi; Freda Lucretia Magee Beaulieu, address, 1982 January 16, p. 1, MS 6938, Church History Library, Church of Jesus Christ of Latter-day Saints, Salt Lake City, Utah. United States Census, 1880, Washington Parish, Louisiana; United States Census 1900, 1910, 1920, 1930, 1940 Pike County and Walthall County, Mississippi. Beaulieu, address, 1982 January 16, p. 2. Ardella Bickham Magee, Reorganized Church of Jesus Christ of Latter Day Saints, Deceased Membership Files, 1877-1995, Film 1993518. Family History Library. Church of Jesus Christ of Latter-day Saints, Salt Lake City, Utah.